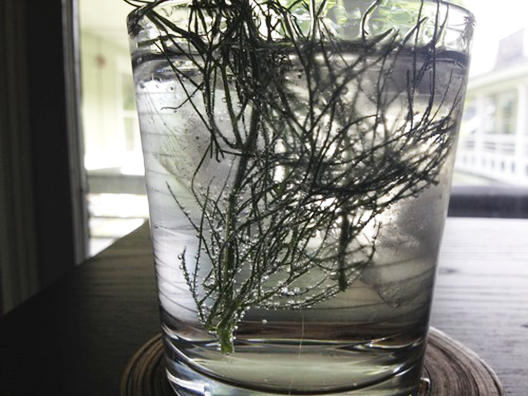 Push leftover fennel tops down into fizzy water for an instant, aromatic treat. Use the freshest fennel possible as the little fennel fingers fall off easily as the tops wilt. 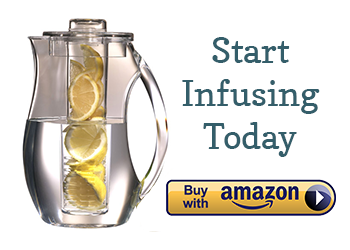 This infused water looks exotic and tastes great! You love the little sweetness on the finish.